MANUAL! This SPORTY 2009 Subaru Impreza is ready for a new home! Red exterior with black cloth interior. 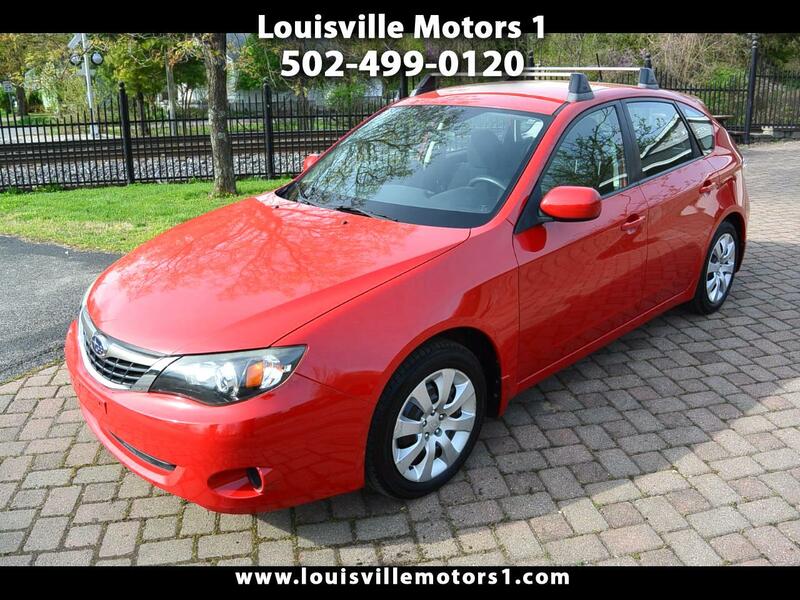 Keyless entry, 5-speed smooth shifting manual transmission, power windows, power door locks, power mirrors, and more! This is one NICE Car! Come by and see our premium selection of gently used vehicles today!!! Message: Thought you might be interested in this 2009 Subaru Impreza Wagon.